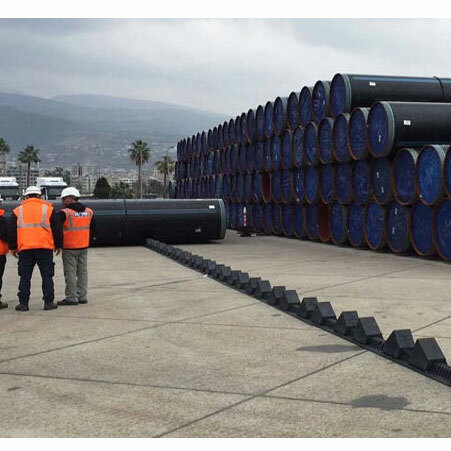 ﻿ API 5L X60 PSL 2 Pipe, API 5L X60 PSL 1 Seamless Pipes Exporter. 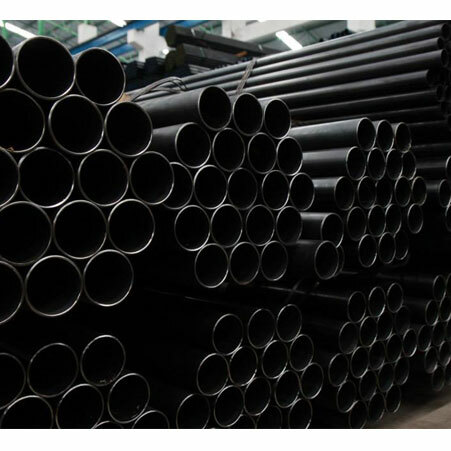 API 5L X 60 Pipes, Carbon Steel Line Pipes, Carbon Steel SAW Pipes, LSAW Pipes Manufacturer, API 5L X60 PSL 2 Pipes Supplier. Amco Metals an ISO 9001: 2015 confirmed company, that offer progress, quality and administration bundled into a powerful product range that encapsulates brilliance. We, at Amco, are dedicated to the most elevated level of value and standard, offering premium merchandise and ventures for testing enterprises. We are a client-centric organization focusing on customer satisfaction. 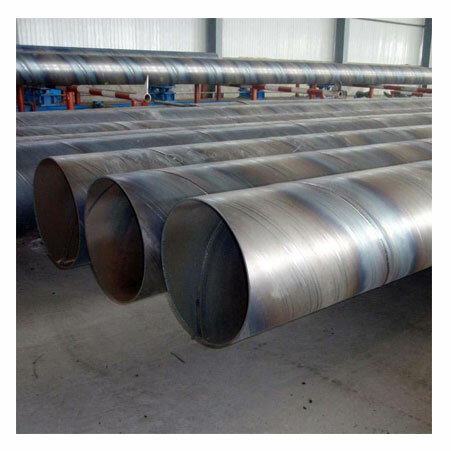 We are a maker, broker, stockist, provider and exporter of API 5L X60 Pipes that hold fast to the particulars set around the American Petroleum Institute for Building Carbon Steel API 5L X60 Line Pipes. We supply API 5L X60 CS ERW to the oil and gas industry for a release free movement of dangerous and inflammable gasses. Our API 5L X60 PSL1 have a yielding quality of 60,000 psi and are effortlessly weldable. We create API 5L X60 PSL2 CS Line Pipes which are uniquely intended for use in the acrid administration part. We keep a tab on showcase patterns and requests, to design new, feasible and efficient items equipped for experiencing customization. We have assembled a thorough arrangement of value items over the traverse of 25 years. Our items are 100% sturdy. Hungary, Tibet, Bhutan, Oman, Switzerland, South Korea, Estonia, United Arab Emirates, Czech Republic, Norway, Romania, Argentina, Angola, Russia, South Africa, Malaysia, Trinidad & Tobago,Tunisia, Gabon, Belgium, United Kingdom, Afghanistan, Singapore, Hong Kong, Egypt, Lebanon, Poland, Ireland, Namibia, Ghana, Jordan, Macau, Belarus, Sri Lanka, Pakistan, Venezuela, Greece, Nigeria, Mexico, Kenya, Lithuania, Denmark, Colombia, Slovakia, Netherlands, Bahrain, France, Australia, Libya, Ukraine, Portugal, Italy, Chile, Saudi Arabia, Israel, Peru, Thailand, Philippines, Yemen, Gambia, Nigeria, India, China, Croatia, Morocco, Poland, Iraq, Mongolia, Finland, Japan, Chile, Turkey, Serbia, Azerbaijan, Puerto Rico, Austria, Sweden, Bulgaria, New Zealand, Bolivia, Mexico, Bangladesh, Ecuador, Zimbabwe, Brazil, Vietnam, Taiwan, Indonesia, Kuwait, Canada, Iran, Algeria, Spain, United States, Qatar, Costa Rica, Kazakhstan, Germany, Iran, Nepal. Ahmedabad, Caracas, Istanbul, Algiers, Karachi, Kuala Lumpur, Baroda, Jaipur, Vadodara, Bangkok, Jeddah, Kolkata, Coimbatore, Vung Tau, Indore, Al Khobar, Courbevoie, Dammam, Hyderabad, Busan, Moscow, Al Jubail, Chennai, Toronto, Chandigarh, Jamshedpur, Perth, Haryana, Ernakulam, Gurgaon, Cairo, Muscat, Pimpri-Chinchwad, Calgary, Singapore, Rajkot, Bhopal, Thane, New Delhi, Mexico City, Kuwait City, Milan, Dallas, Howrah, Pune, Mumbai, Granada, Lagos, Riyadh, Edmonton, Santiago, Sharjah, Dubai, Sydney, Navi Mumbai, Thiruvananthapuram, Brisbane, Ankara, Geoje-si, Aberdeen, Petaling Jaya, Madrid, Ulsan, Kanpur, Melbourne, Nashik, Ludhiana, Ranchi, Manama, Lahore, Bogota, Hong Kong, Colombo, Doha, Chiyoda, Gimhae-si, Montreal, Visakhapatnam, Rio de Janeiro, Bengaluru, Houston, Surat, Abu Dhabi, Los Angeles, Secunderabad, Faridabad, Atyrau, Jakarta, Ahvaz, La Victoria, Seoul, New York, Tehran, Nagpur, London, Hanoi, Port-of-Spain, Noida, Ho Chi Minh City.